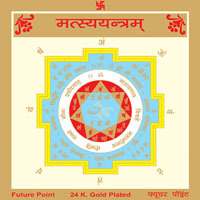 MATSYA YANTRA : For clearing Vastu Faults. 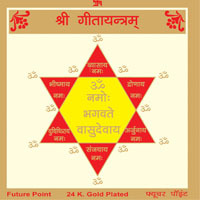 Matsya Yantra is a Vastu Yantra which is used to clear Vastu faults, like a fish cleans a pond. It protects the building and dwellers from evil effects. 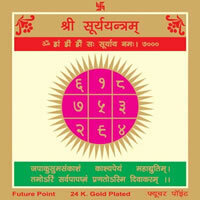 It can also protect you from black magic and the negative influence of people around you. 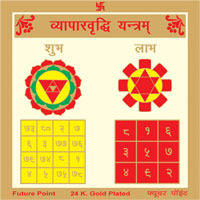 It is also known as “Badha mukti yantra” because it can remove the obstacles. 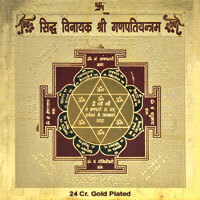 Following Mantra should be recited for this Yantra.